You want it all, but you don’t have to stoop too low to get it. 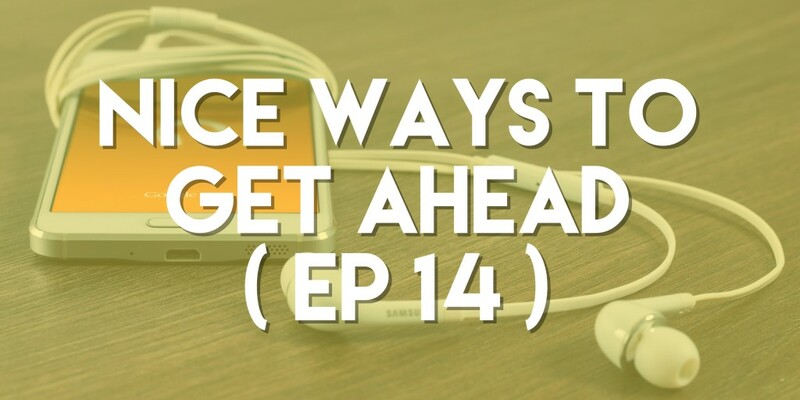 Getting ahead in business doesn’t have to mean leaving a trail of destruction behind you. We dive into some of the basics listed below and share how we firmly believe that being a good, honest, helpful person will serve you well.